On Friday, April 5th, Best Buddies Capital Region held their annual Best Buddies Prom. Located at the Ronald Reagan and International Trade Center, the dance featured students from all over the Washington D.C. area. Students spent hours enjoying their time at the dance, dancing the night way on with the help of DJ Neekola, a long time supporter and DJ for the Best Buddies organization. The dance featured a photo booth, food station, and current music that were available to all members throughout the entirety of the evening. Best Buddies prom was a huge success. 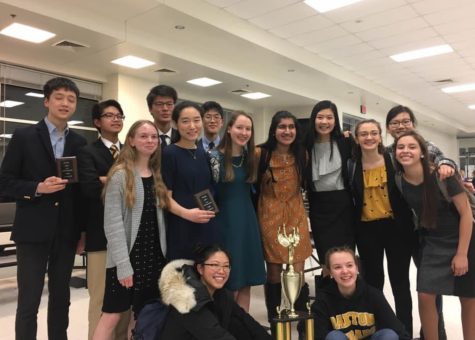 Not only was the Oakton Best Buddies Chapter there, but also multiple chapters from other schools in the area, including Westfield and South Lakes, as well as a multitude of other school chapters. 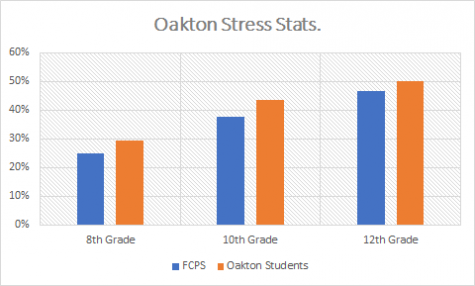 For all Oakton students who participated in the Best Buddies Friendship Walk, both prom and the charter bus were free this year because of Oakton’s fantastic effort in coming in first place for fundraising at the walk. 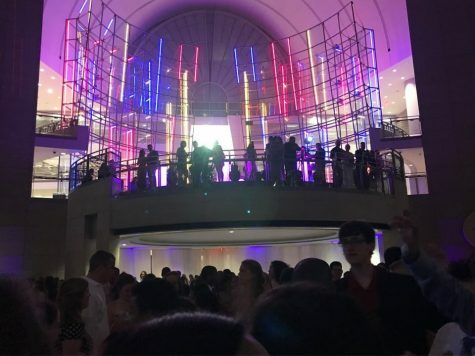 Oakton Best Buddies enjoyed a large turnout of members this year for prom and were able to represent the Oakton High School community at the Capital Region dance. Why is Best Buddies Prom so important? Best Buddies Prom allows students of all abilities to enjoy their time together and helps to promote inclusion within the community. 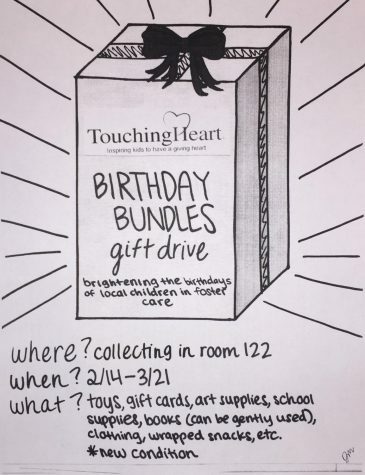 It is a great way for students to celebrate their Best Buddies chapters within their schools and come together with other chapters toward a common goal of helping the community. 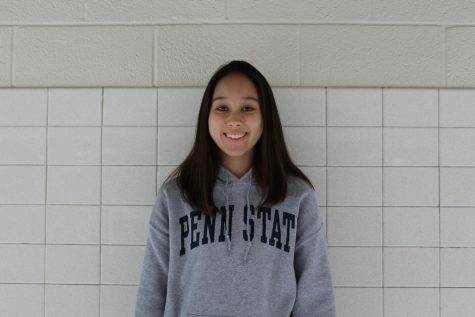 Not only is it a great way to become involved inpromoting inclusion within the D.C. area, but is one of the most exciting Best Buddies events of the year and is a must for all students, regardless of whether they have participated in Best Buddies events in the past.